Empire Day Is BYE's New Podcast Segment Where Someone From The Team Drops BOMBS On The Fundamentals Of Being An Entrepreneur! Today CEO Casey Adams Sits Down With Business Partner and Philanthropist Joshua Denne. Together The Two Go In Depth On The Essential Aspect Of Having A Mentor. Having A Mentor Can Help An Entrepreneur At Any Levels Grow And Exceed In Life And Business Alike. Listen In To Learn More In This 15min Empire Day! Keep building your empire! 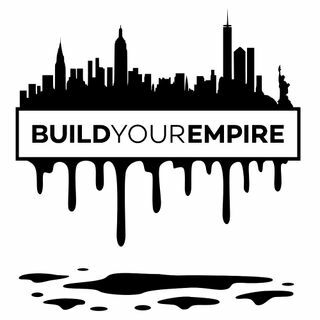 Make sure to DOWNLOAD and SUBSCRIBE to the Build Your Empire Podcast!